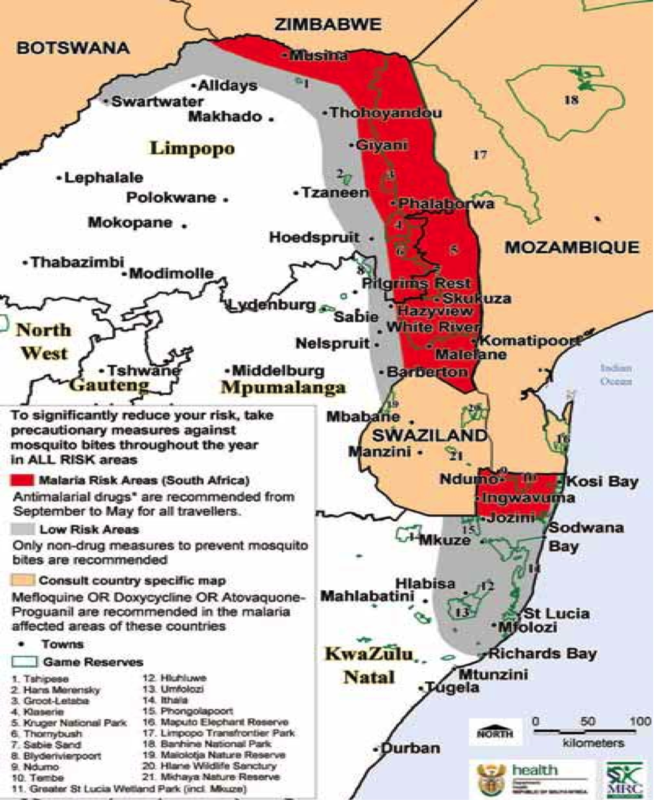 Yellow fever is an acute viral haemorrhagic disease transmitted by infected mosquitoes. Up to 50% of severely affected persons without treatment will die from yellow fever. The virus is endemic in tropical areas of Africa and South America. There is no cure for yellow fever. Treatment is symptomatic, aimed at reducing the symptoms for the comfort of the patient. Vaccination is the most important preventive measure against yellow fever. The vaccine is safe, affordable and highly effective. The vaccine provides effective immunity within one week for 95% of persons vaccinated.